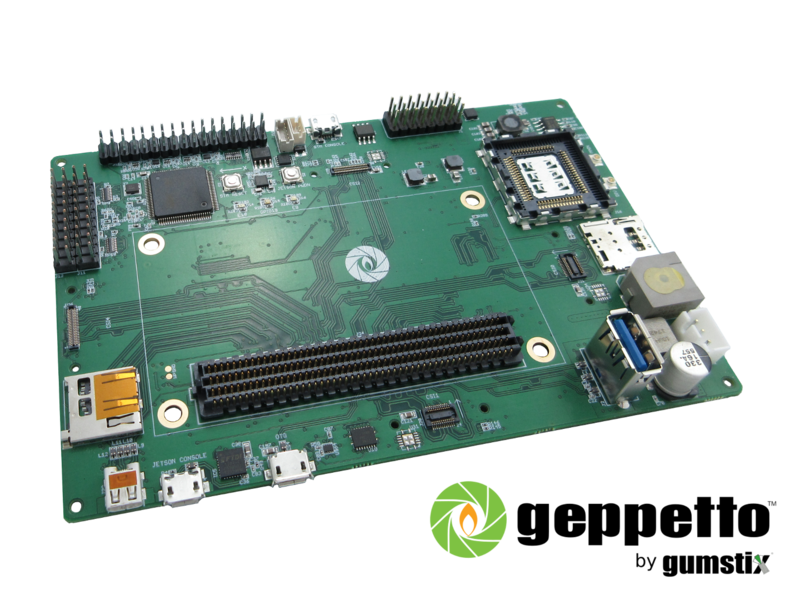 Gumstixs’ broad portfolio of small computers and embedded boards give you the power to solve your electronic design challenges across the Industrial, IoT, Smart Home, Medical, Military and Automotive markets. Shop Over 100+ Ready to Ship Gumstix Computers, Development Boards and Accessories. Design and Order Custom Hardware. Pretested, Production Ready Board Shipped in 15 Days.